UPDATE: Maureen Tallio and Johnny Philbrick have been reported found. They have been removed from the RCMP’s missing list but no further details are available at this time. Kelowna RCMP are requesting the public’s assistance in locating two missing travellers. Maureen Tallio and Johnny Philbrick were last seen together Wednesday (Feb. 21, 2018) around 10 a.m. when they left their Kelowna home destined for Kamloops. 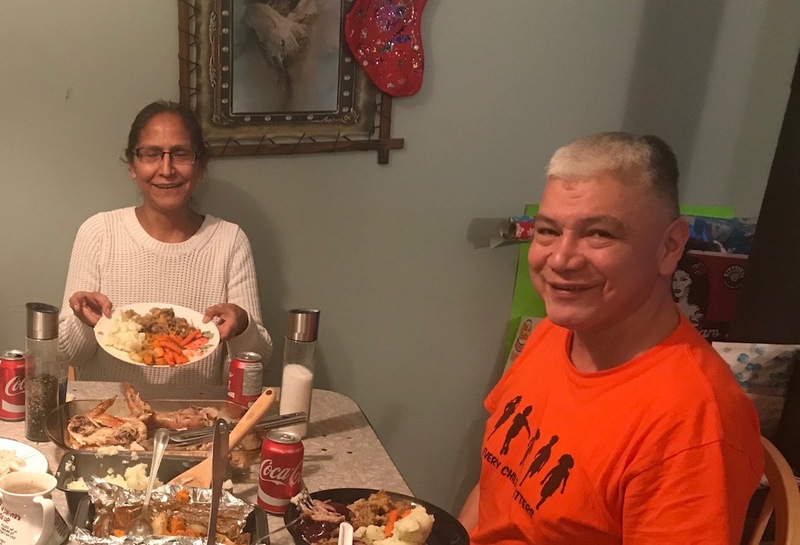 The pair never arrived at their destination in Kamloops and have not been in touch with their family, which is out of character, police say. Investigators have followed up on several possible leads as they continue their investigation into the couple’s disappearance. 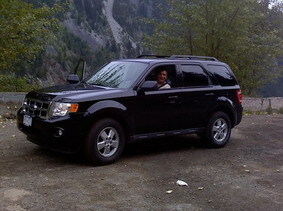 Neighbouring RCMP Detachments have been advised to be on the lookout for both Maureen and Johnny, who are believed to driving a black 2012 Ford Escape with British Columbia licence plates FD381P. Anyone with information on the whereabouts of with Maureen Tallio or Johnny Philbrick or their black Ford Escape is urged to contact their local police.